A creative sticker of a double spiral sun to bring some warmness to your home. Perfect decal to decorate that one empty wall at home! This brilliant sticker will transform your room into a playful and fun one. It can be placed anywhere at home, from a children´s room to the living room and your bedroom. 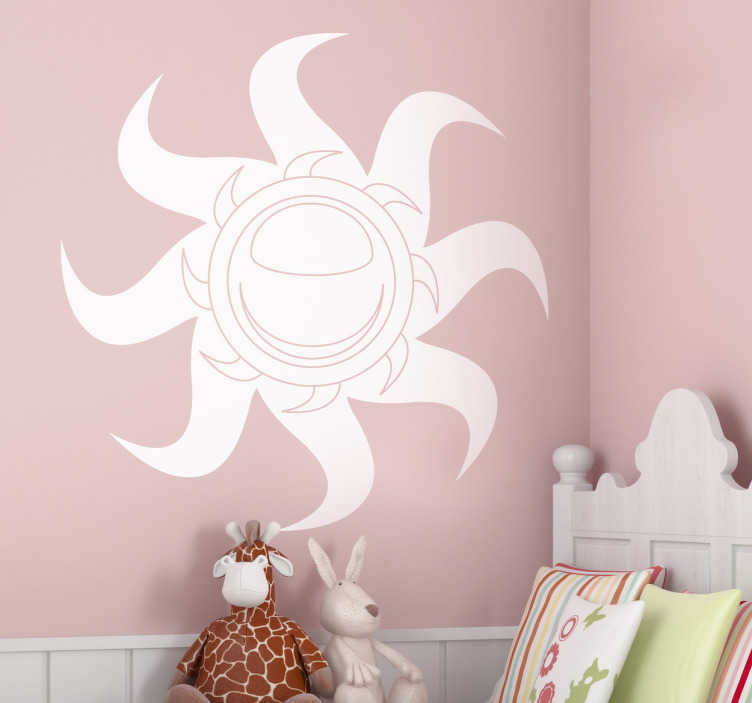 Choose the size that best fit the surface where you will place this fantastic sun sticker.